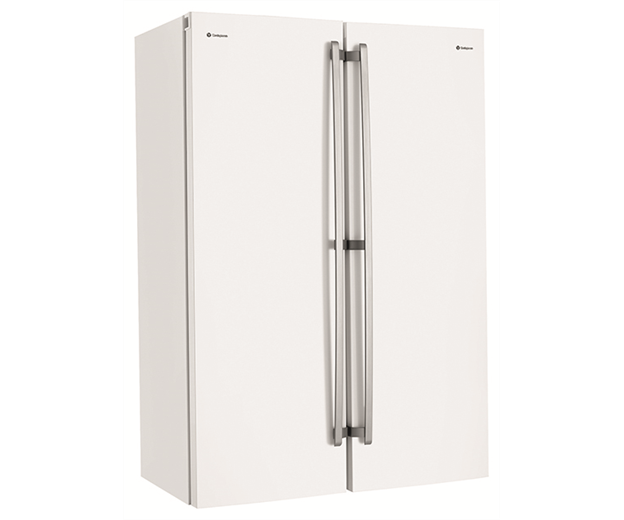 280L White Vertical Freezer is rated 4.6 out of 5 by 15. 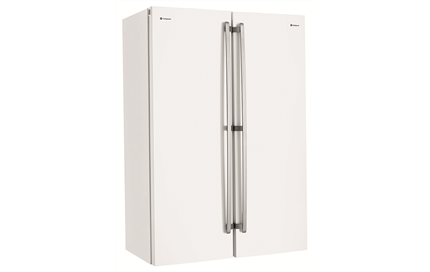 Rated 2 out of 5 by Tom42s from Bad fitting drawers I bought this freezer a couple of months ago and it has driven us mad with frustration. Every time we slide out the drawers they slip of the tracks and we have to lift them up to replace them. They look to be about 8-10mm too narrow for the freezer. In every other way it is a great freezer. 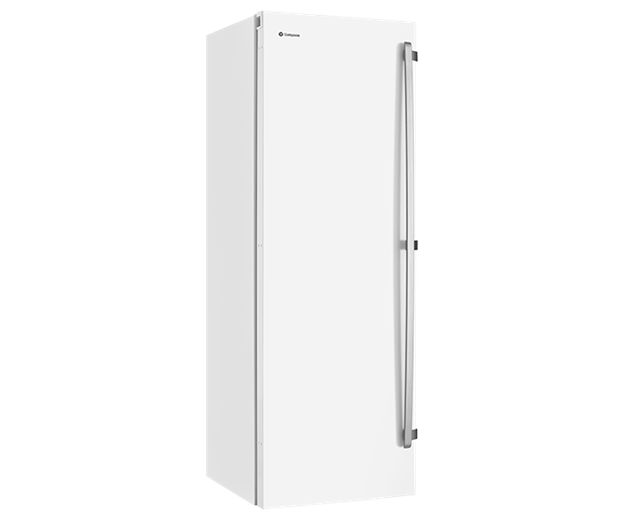 Rated 4 out of 5 by dadndoc from A Freezer that does the Job I bought this freezer to replace a 15 year old Kelvinator branded freezer we keep in an outside garage. 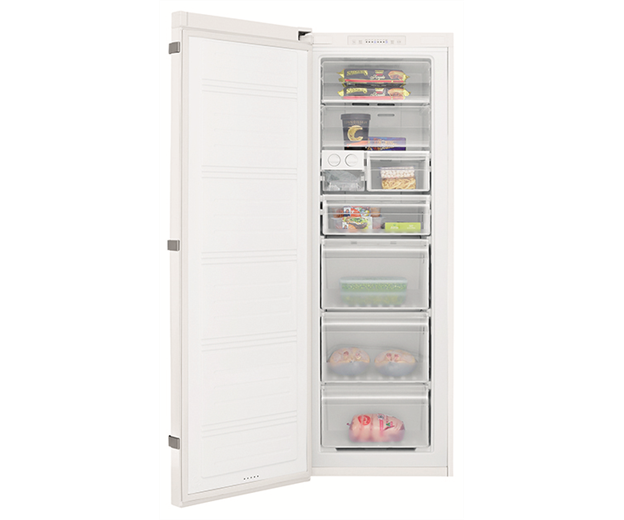 Although it's the same size as the old freezer it has less storage space because individual drawers have replaced the open shelves that could be fully stacked to capacity. The freezer seems to do the job very well at this stage and keeps all produce correctly frozen. 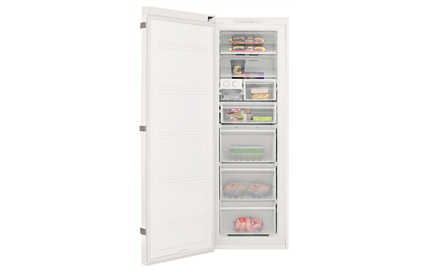 If only it came with an automatically closing door that would prevent my wife from keeping it open for ages while she searches the entire freezer for a single because she can't remember where it's stored. Rated 5 out of 5 by Hirty from Very happy This freezer has been great for us. It is just the right size , not small or huge. 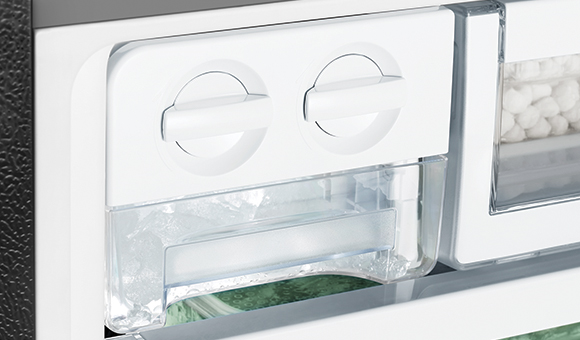 It does the job very reliably , good even freeze with a quick freeze function. The ice cube tray is good. Like having drawers and shelves, everything easy to clean if needed. We have had no trouble with drawers , have owned over a year. And it looks stylish and has a great seal. It is quiet and cabinet is well sealed and safe. Rated 5 out of 5 by Chloe from Great size, 2 shelves and easy to use draws. So much space inside, I thought my old one was good, this one is even better. Very quiet when running. The seal on the door is very strong (magnetic) because of this we cannot open the door without placing one hand behind door and one on the handle and pull, you get use to it so other than that it is a great freezer. Rated 4 out of 5 by Sari23 from loving it...just the size I need. I've been wanting to replace my box freezer to an upright one. Love the drawer bins with handles at sides for heavy loads. The top shelves with the flip top doors were a let down though...don't slide smoothly, so I have left them open. 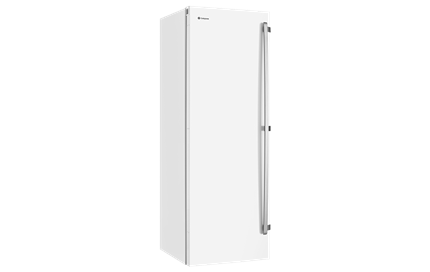 Rated 5 out of 5 by Annie19 from upright freezer I bought my new freezer a month ago and I love it. Can find everything now. Not as big as I thought, was scared it was too big but just right for 2 oldies who freeze everything.